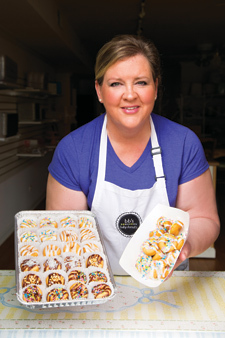 BB's donuts was founded in by Debbie Feiler. She had owned a small designer baby boutique on Lawn Ave, in Western Springs, IL. 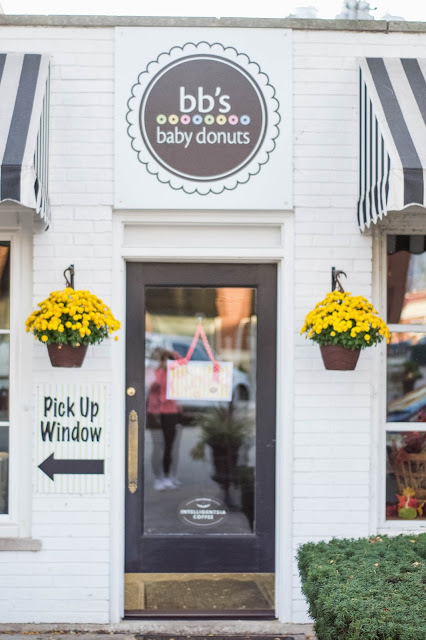 After going on several buying trips for the boutique and snacking on these little donuts they would serve right outside of where she stayed, she got the idea for BB's. 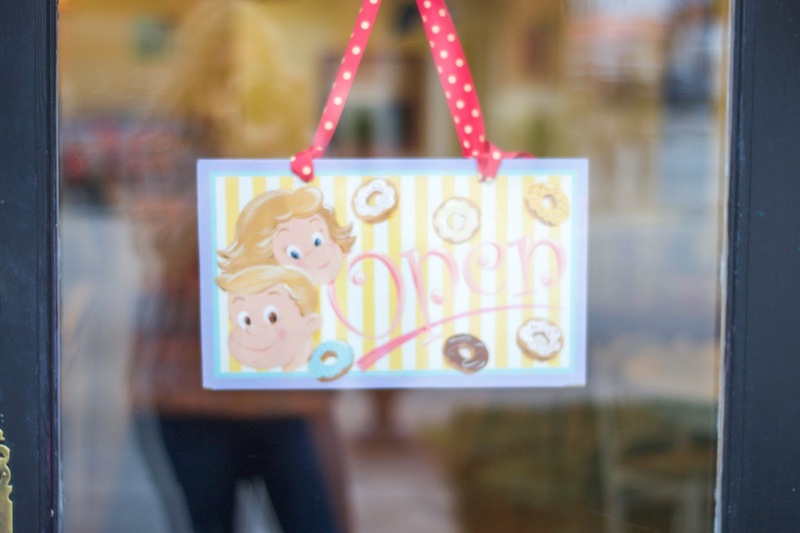 After lots of handwork, Debbie and her family opened up shop right next door to Beautiful Beginnings! Starting with just a walk-up window, the mini donut shop flourished, and eventually lead to Debbie expanding the shop into a walk in cafe, complete with all the donut smells you'll ever need. 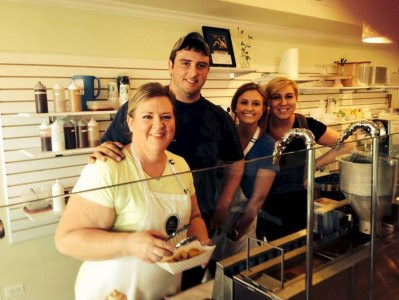 BB's is growing fast and we can't thank you enough for all the support! Keep on sharing the love!